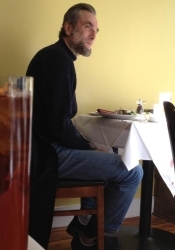 Steven Spielberg’s long in development biopic on Abraham Lincoln has finally begun filming, with method man extraordianare Daniel Day Lewis growing out the beard to portray the iconic President of the United States. 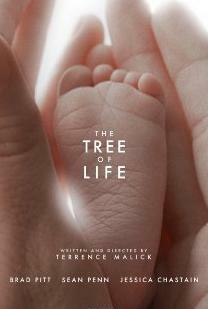 Other cast includes Sally Field, Joseph Gordon-Levitt and Tommy Lee Jones. Look for Lincoln to be a big contender at the 2013 Oscars. Hollywood of late have been hitting the ball of the park with their period crime films and Gangster Squad look set to be another crime hit. Directed by Ruben Fiesher (Zombieland) the film chronciles how L.A. cops kept East coast mobsters out of Los Angeles through the 40s and 50s. 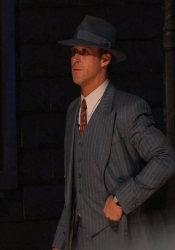 With Sean Penn playing ultimate gangster Mickey Cohen, Josh Brolin and Ryan Gosling as cops and Emma Stone as a gangsters mole, Gangster Squad is the to be a riot. Quentin Tarantino has made a living paying homage to (aka stealing from) varied cinematic sub-genres. 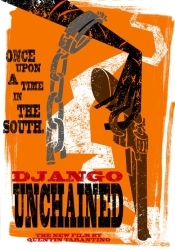 Next up is his love letter to the spaghetii western with Django Unchained, where Jamie Foxx will star as a slave turned bounty hunter who is hell bent on saving his wife (Kerry Washington) from the grip of a evil plantation owener (Leonardo Di Caprio). Christoph Waltz, Kurt Russell and Sacha Baron Cohen co-star. Look out for Sergio Leone “homages” galore. 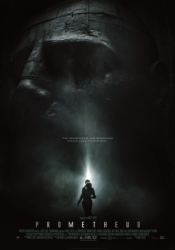 Heavily believed to be a prequel to the sci-fi/horror classic Alien, the much hyped Prometheus has many a genre film fan waiting in anticipation to see what director Ridley Scott will deliver in his return to the genre that made him. Noomi Rapace, Charlize Theron and Michael Fassbender lead an impressive cast in their portrayal of a group of space travellers who find the key to the origins of Earth…and something else quite sinister. Could Prometheus prove that once again in space no one can hear you scream? It’s been almost 5 years since director Andrew Dominik delivered the outstanding western The Assassination of Jesse James, and now he has returned to his urban crime roots with Coogan’s Trade. 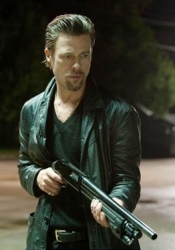 Brad Pitt will star as a mob enforcer who investigates a heist at a mob protected poker game. 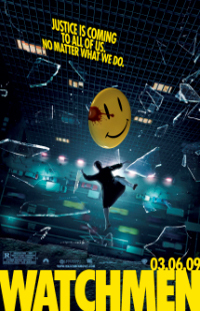 Pitt has been on quite the role of late and if Dominik’s Chopper is any indication Coogan’s Trade is sure to be a brutal and entertaining crime thriller. Many obstacles have stood in the way of writer/producer/director Peter Jackson from making The Hobbit, yet triumph he has to the applause of Lord of the Rings fans everywhere. 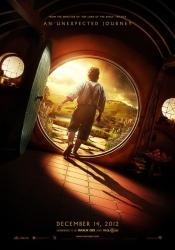 Split into two parts, The Hobbit will first hit screens in An Unexpected Journey with Bilbo Baggins (Martin Freeman) venturing through Middle Earth for treasure. LOTR regulars Ian McKellan, Elijah Wood and Andy Serkis return. 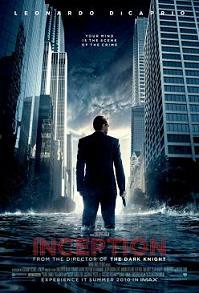 Look for box office numbers and Oscar nominations to go through the stratosphere. John Hillcoat has to be the most underappreciated director working today. Hopefully Wettest County will change that. A period film set during Prohibition era America, the film will focus on a moonshine gang threatened by the Feds. 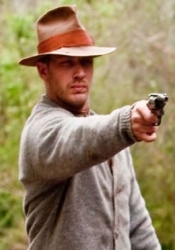 A huge cast featuring Tom Hardy, Shia Labeof, Jessica Chastain and Gary Oldman will star and if Hillcoat’s work on The Proposition and The Road is an indication, Wettest County is sure to be a cracker. 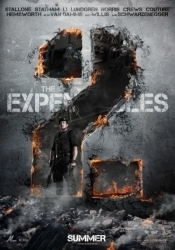 Just when The Expendables seemed to boast the manliest cast of all time in comes The Expendables 2 to blast testosterone levels through the roof, building on its core cast of Stallone, Staham, Li and Lundgren with Jean Claude Van-Damme and Chuck Norris. Even more exciting is that Bruce Willis and Arnold Schwarzenegger will build on their first film cameo with more screen time. Sure, The Expendables 2 might seem like a geriatric action movie, but with a cast like this experience trumps youth. Bring it. 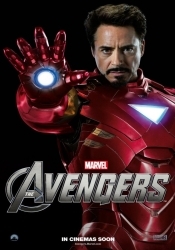 The culmination of several tent-pole superhero movies, The Avengers will do what many fan-boys thought was impossible in its assemblage of Marvel superheros Iron Man, Captain America, Thor, Hulk and many others. That their own individual films have been critical and box office darlings boosts the excitement for this ultimate of ultimate action hero team ups, with the addition of director Joss Whedon (of Buffy and Serenity fame) making the anticipation for some near unbearable. Whether Whedon and Marvel can live up to the hype will soon be known come mid next year. The final film in Christopher Nolan’s Batman trilogy promises to be the darkest and most epic. Set 8 years after the phenom which was The Dark Knight, the film will focus on Gotham City’s dark avenger Batman (Christian Bale) who resurfaces from his self-imposed exile after the terrorist leader Bane (Tom Hardy) wreaks havoc. With Nolan coming off his greatest achievement yet in Inception and powerhouse actors Bale and Hardy going toe-to-toe, The Dark Knight Rises is sure to be the ultimate send off for this most successful of reboots. 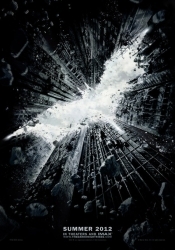 The addition of Anne Hathaway as Catwoman along with Joseph Gordon Levitt and Maria Cotillard in mysterious roles makes The Dark Knight Rises the most anticipated film of 2012.